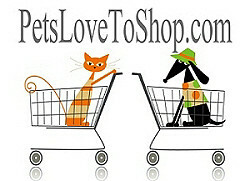 Welcome to Pets Love To Shop! Woody Woodpecker Plush Dog ToyClassic Cartoon Character with Authentic Laugh when SqueezedMeasures 11" L x 3" W.
© Pets Love To Shop. Powered by BigCommerce. Theme designed by Papathemes.